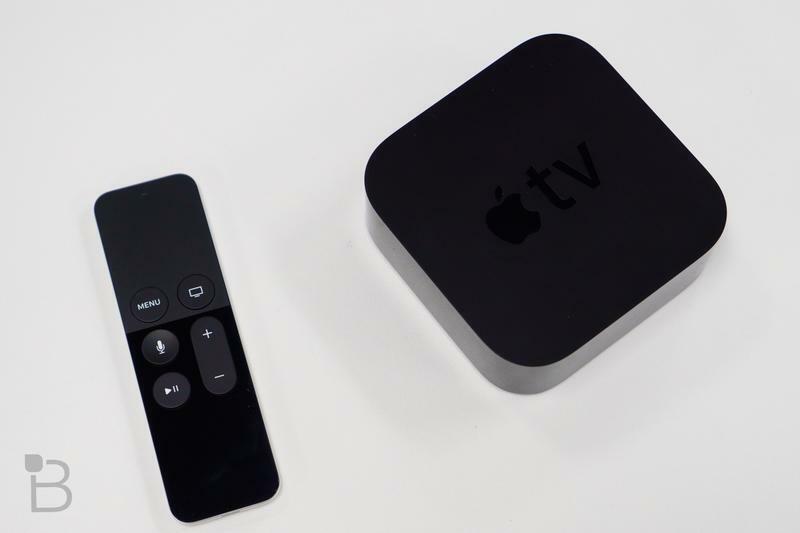 An app that’s been glaringly absent from the Apple TV will finally make its debut at WWDC in June. BuzzFeed News reports Apple and Amazon have let bygones be bygones, and will announce the arrival of Prime Video on Apple’s streaming set-top box. The reveal will apparently come at WWDC, with the conference’s opening keynote set to kick off on June 5 at 10 a.m. Pacific. The rumor comes on the heels of a similar report from Recode, in which the site said Apple and Amazon have agreed to terms to bring the app to Apple TV—and, even better for Apple, bring the Apple TV back to Amazon’s online storefront. The Apple TV hasn’t been sold through Amazon.com since 2015—but that ban is finally coming to an end. While Apple is expected to announce the arrival of Amazon’s Prime Video app, it’s unclear when it’ll be available to download. BuzzFeed News says it’s expected to go live this summer, but warned the timeframe could change. Amazon’s library of TV shows and movies is one of the biggest on the market, offering original and exclusive content that have earned big awards. Jeff Bezos, Amazon CEO, previously said there was no Prime Video app for the Apple TV because the companies couldn’t agree on acceptable business terms. In addition to a Prime Video app, Apple is also expected to introduce new versions of iOS, macOS, tvOS, and possibly a Siri speaker at WWDC.